"... have confidence in yourself and trust in God's plan." She's a 21 year old college student at Grand Canyon University studying Business Management with a minor in Entrepreneurial studies. 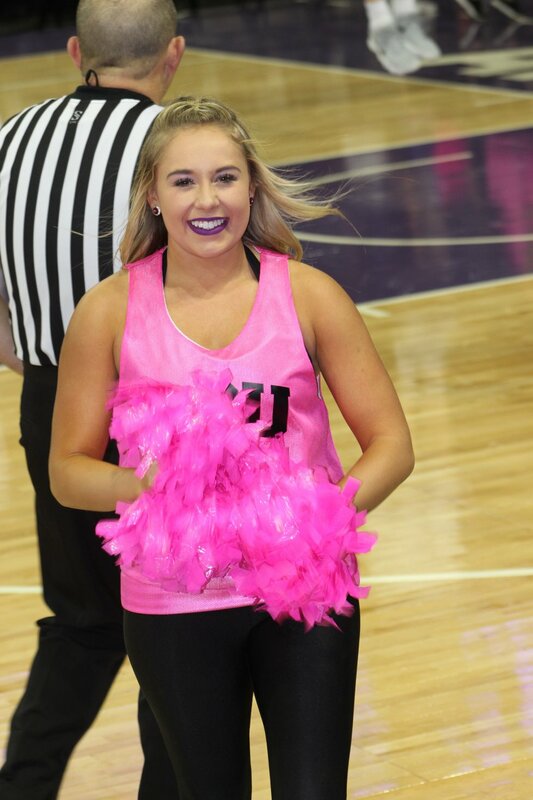 Brittany is getting ready to enter her senior year and her fourth year on GCU's Dance team. 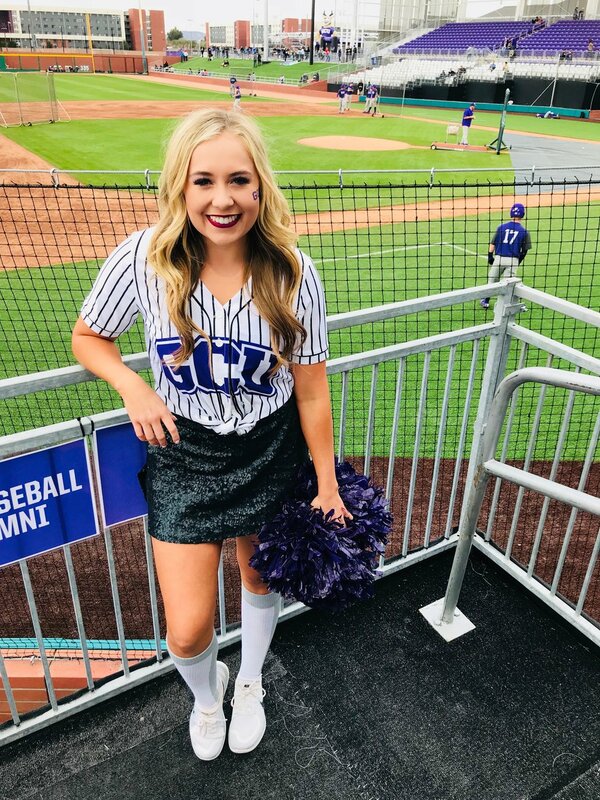 Brittany started dancing with GCU in 2015 and as she is getting ready to begin her final college chapter, I sat down with her to reflect on her college experience as woman of intelligence, dedication, beauty and faith. What made you first interested to pursue dance in college? Brittany: I started dancing my sophomore year of high school for my high school's dance team and that's when I first fell in love with dancing. 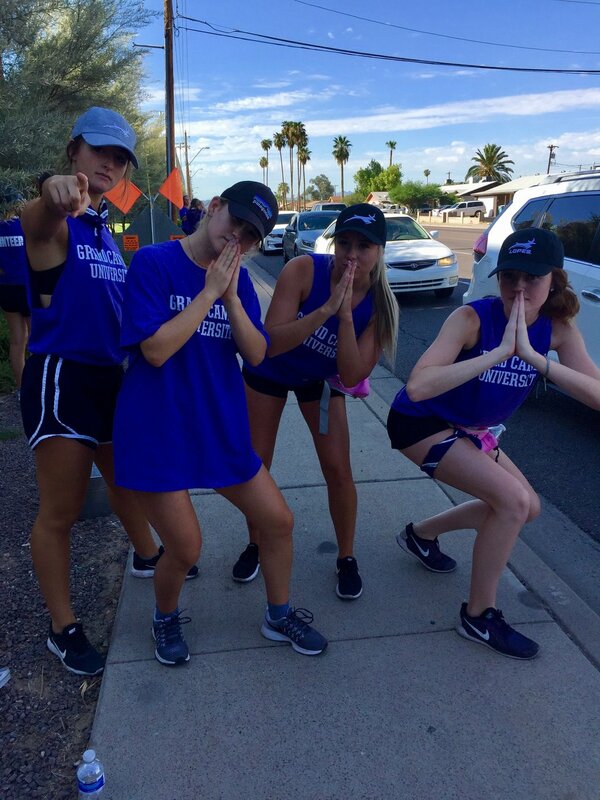 I went to a few GCU dance clinics and couldn't really decide where I wanted to go to college. I loved the GCU dance clinics, most importantly the environment. We watched the girls dance and listened to them talk about their experience at GCU. I was really drawn to how it was a Christ-centered the team was. I said to myself, "I want to be a part of a community like this." Then, I decided to audition. Describe to me your first audition experience. Do you have any tips for anyone who is interested in auditioning for a college dance program? Brittany: I was in high school when I auditioned, so I was very intimidated. This was my first time really seeing the college team experience and it was different from what I was used to. The girls who have been on the team for awhile were so nice and welcoming. They took the time to help us compared to try to compete with us. For anyone auditioning, I would have to say be confident in yourself and trust in God's plan. Know that if He feels you should be on the team then He will allow that opportunity for you. Most importantly make sure your heart is fully in it because joining a college dance team is a big commitment. Once your heart is in it, show up and show them who you are. Don't worry about trying to be anyone else in the room, being true to yourself is more than enough. What is your favorite experience you have had being apart of GCU dance program? Brittany: The camaraderie. And Midnight Madness! Haha! I love Midnight Madness! Brittany: I'm lucky to attend a school that puts on really cool events that dance gets to be a part of. Of course, basketball season is also really special. The Havoc section must be so fun to perform for! I feel like the whole Havoc section is another player on the team. Brittany: Oh, for sure! Being in front of the Havocs is so awesome and it makes it so much more fun. I feel like we all contribute to the team and get them hyped up. Is there anyone on the team who has changed your life? 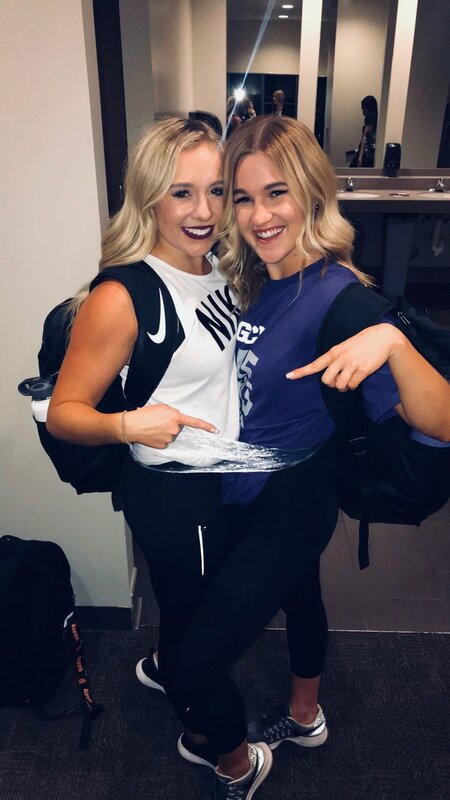 Brittany: Madi Reimers, one of my fellow dancers, has been my partner in this whole experience. We have always had each other and encountered every situation side by side. We are both dancers, plus full-time college students, plus student workers so having someone who I can relate with has been so imperative to me. We constantly push one another not only in dance but our faith, academics and life goals as well. We have so many memories I will forever cherish and I could not feel any more blessed to have someone like her in my life. Do you have a favorite Bible verse that helps you through difficult times that college can bring? Brittany: I have so many verses. I love. Some of my favorite verses are Proverbs 4:23, Peter 5:7 and Romans 8:28. I LOVE Romans 8:28 "And we know that in all things God works for the good of those who love him, who have been called according to his purpose." Brittany: Me too! These are the verses that have caught my eye and made me think about everything I do. It's so important to know that what no matter what you're going through, you have to put trust in God's plan. You have to stay as positive as possible because there is no reason not to be. How has your faith shaped your experience as an athlete? Brittany: People know me as "Brittany the dancer". They look at me and say if she acts a specific way then all dancers must act in that specific way. Faith has reminded me to be loyal to myself and my teammates. Being a dancer I am constantly representing my whole team. My team prays at the end of every practice and we ask for prayer requests to make sure we are all there for each other. We just want to lift each other up and help each other and that results in our best performance as dancers. Compare your emotions and thoughts going into your first year on GCU dance compared to going into your senior year. Brittany: I didn't know what to expect my first year. I was so intimidated my freshman year, for the college experience and the dance experience as a whole. My senior year I'm more secure in my place with GCU and GCU dance. It's so bittersweet knowing this is my last year and that the best experience of my life is coming to an end. I have put in so much hard work and time into this team and dance has been a huge part of me. I'm also looking forward to seeing what life brings after this. Change is always scary but it can be a good thing. If you could give advice to yourself before you started the GCU dance program, what would you say? Brittany: I would say no matter what, always be on time since being late is never acceptable in our team. Don't stress yourself out even though it's a big workload. As hard as it is sometimes, in a blink of an eye it's gone. Everyone says college goes by quickly and they're right. Live in the moment.